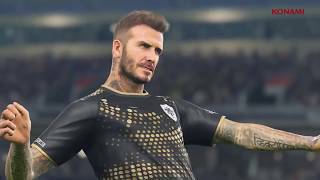 Konami Digital Entertainment has announced that PES 2019 is now available in the Americas. 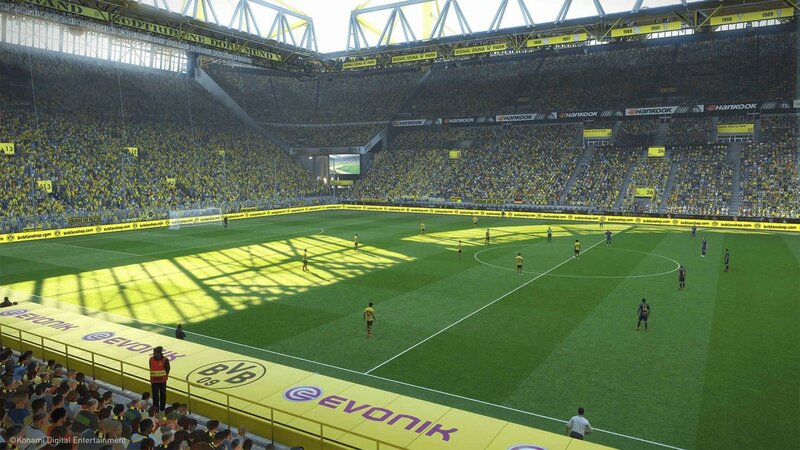 PES 2019 continues to build on the football simulation series with a multitude of new features and improvements. Additionally, there is a Day One content update that provides gamers with the most up-to-date squads and stats based on real-world performance. 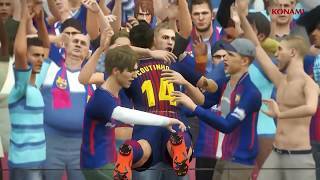 PES 2019 is available on PlayStation 4, Xbox One and PC via STEAM, and will be available to the rest of world on August 30th.